A dog is more than just a pet: it’s a companion, a friend and a part of the family. They have an unparalleled sense of loyalty – they guide the blind, keep airports safe and can even detect diabetes. It’s about time we start giving back to our furry friends, so put your shoes on, grab the lead and head outdoors. Dog-walking gives your pooch the physical and mental stimulation that’s needed to keep them happy – and it’ll keep you healthy too. If you think that the capital isn’t the ideal place for dog-walking, then think again. Outside of rush-hour, London is one of the most dog-friendly cities in the world. 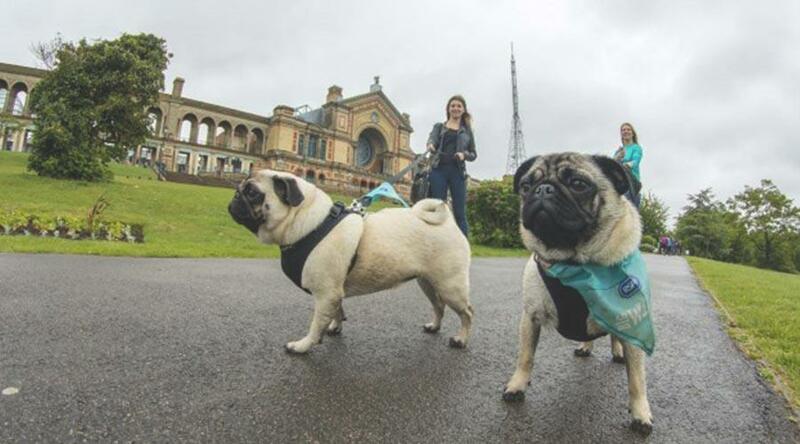 It’s home to pet-friendly cafes and bars, your pooch can ride the Tube for free, and of course, there’s a huge range of parks for your dog to experience. We’ve put together a list of our favourites that we think you and your four-legged friend will love. Bethnal Green is a part of London where trend and style meet East End charm, it’s home to a large number of bars, coffee shops and restaurants – but one of our favourite spots is Weavers Field. Just a seven-minute walk from our Dressage Court apartments, this park is open from 6am to 10pm daily, meaning there’s plenty of time for you and your pooch to pay a visit. 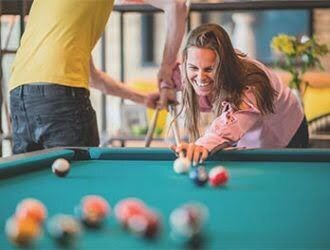 It features a special area just for dog-walkers, which means your pup will be able to stretch its legs properly, make some new friends and fully embrace that game of fetch. Weavers Field has award-winning animal wardens who keep the park in good condition – they are friendly to dogs and owners alike, so don’t be afraid to strike up a conversation while you walk. Take the opportunity to walk your dog through 196 acres of Grade ll-listed English Heritage parkland. This landscape is maintained by a specialist team of people who are dedicated to ensuring that the space is well-preserved, making it one of the most scenic dog-walking spots on the list. 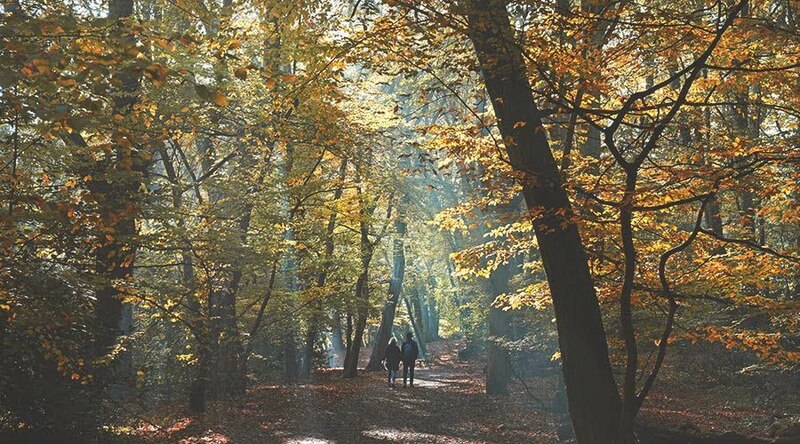 Start your walk with a lap around the Victorian palace, before venturing out through a mixture of woodland and open grassland. Work your way around the park’s boating lake and ornamental gardens before heading to the top of the hill, where you can expect to find breathtaking panoramic views of the London skyline – the perfect bonding moment for you and your pooch. If a view of London is what you want, a view of London is what you’ll get when you visit Hampstead Heath. With the 100-metre-high Parliament Hill and 320 hectares of wildlife-filled parkland, your canine companion will feel right at home – and while your they take advantage of the vast amount of space, you can brush up on the history of one of London’s biggest parks. Take in the character of the park through its 55 historical features, monuments and archaeological sites, and keep an eye out for the Dogs Trust canine-friendly ice cream van in the summer – if past years are anything to go by, expect free microchipping, healthchecks and a frozen treat for your furry friend. 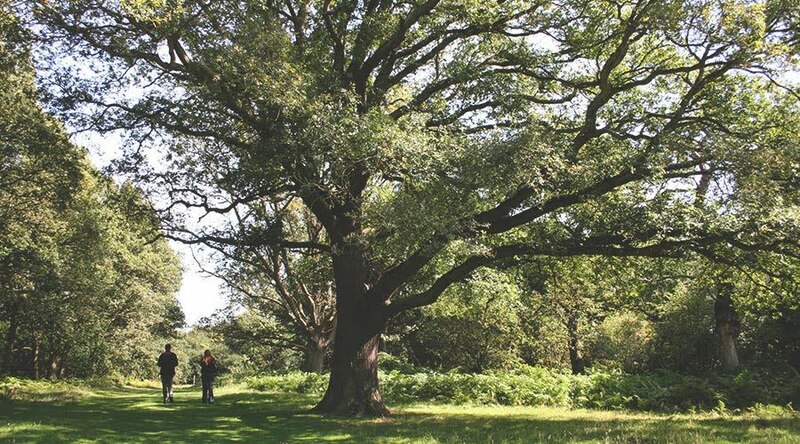 Hampstead Heath’s 320-hectare parkland is dwarfed by London’s largest open space – Epping Forest. If you own a Labrador retriever, Siberian husky or any other breed of dog that loves to run, then this is the place for you. This former royal forest spans 2,400 hectares and is home to at least 50,000 ancient pollard trees. Here, you’ll find four visitor centres, where the helpful staff will suggest the best walking routes for you – we suggest that you try to find the Tudor hunting lodge commissioned by Henry VIII in 1542. 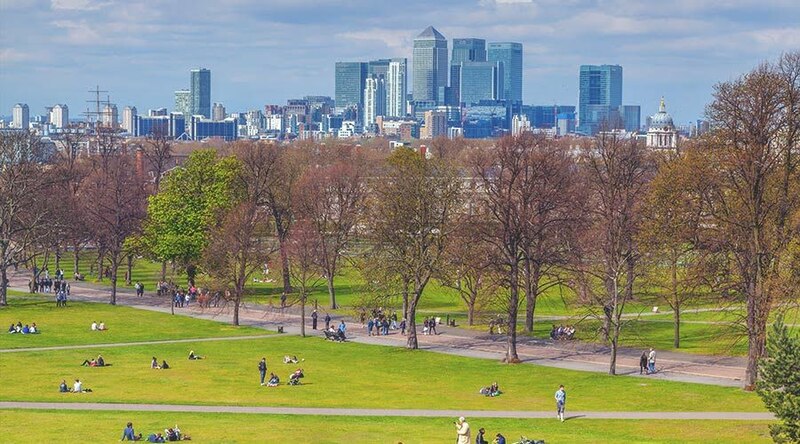 If you’ve ever wondered why the local standardised time zone is called Greenwich Mean Time (GMT), you’ll find your answer in this central London park. Greenwich is the place where the prime meridian (the line that divides the eastern and western hemispheres) lies, which was the reason for the construction of Britain’s oldest scientific institution – the Royal Observatory. 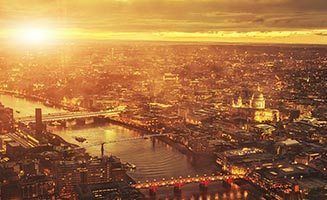 Take in the dramatic views of the London skyline as you walk your dog around this UNESCO World Heritage Site. Explore the mix of green space, gardens and animal parks – keeping your pet on a lead to ensure its safety around the other animals. 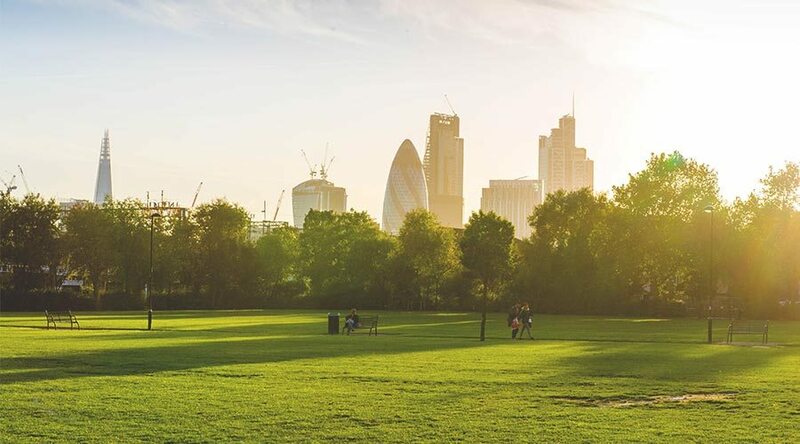 Despite its reputation as a busy city, London has plenty of hidden green spaces that are ideal for both dogs and their owners. 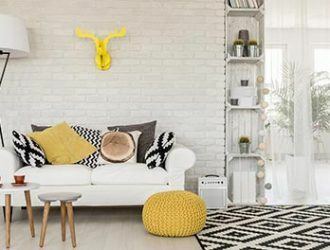 As we’re sure you know, it’s difficult to find rental properties in central London that allow tenants to cohabit with their four-legged friends, but we’ve decided to take a different approach with pet-friendly floors in our apartments. 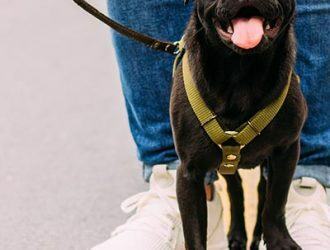 We give you a great opportunity to live close to these top dog-walking parks, and as long as your veterinary records are all in line, you should fit right in! Championing brand ambassadorship, Amy builds relationships with the coolest bloggers across London, mixing her own love for the capital with that of each blogger's experience.